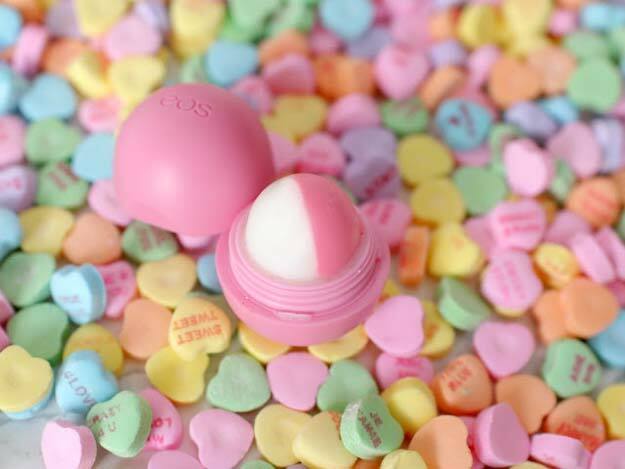 Is EOS one of your favorite thing in the world? Us too!!! 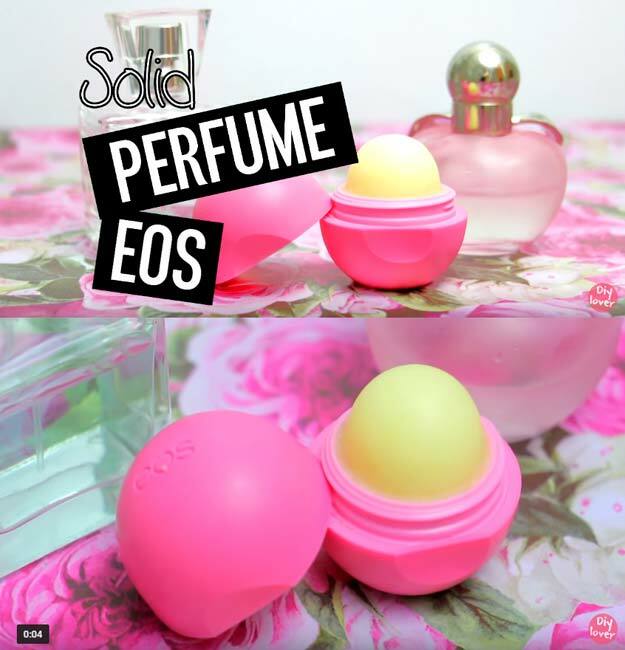 Thank heavens for EOS! It is not only a convenient to-go bff but the magic it brings to everyone – girls, boys, kids, teens and adults is just pure phenomenal! 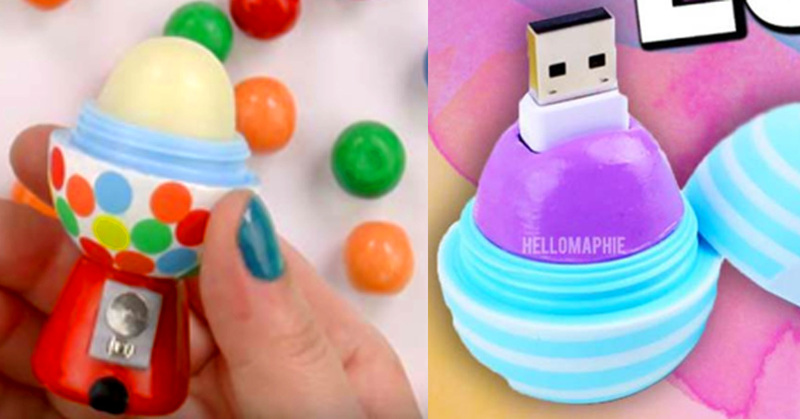 No wonder why the internet went crazy-in-love with this little thing! 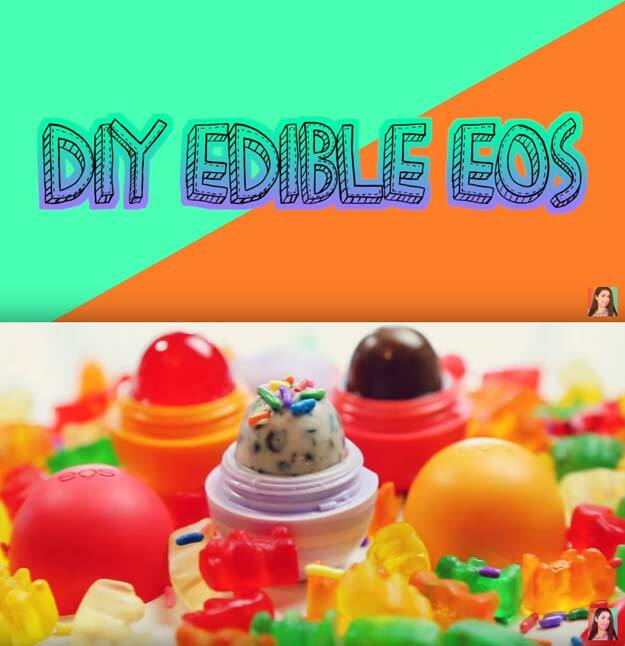 To be honest, there are few articles that give you a full tutorial on DIY EOS projects but there are countless on Youtube! So. We are giving you a splendid list of the most popular EOS projects. 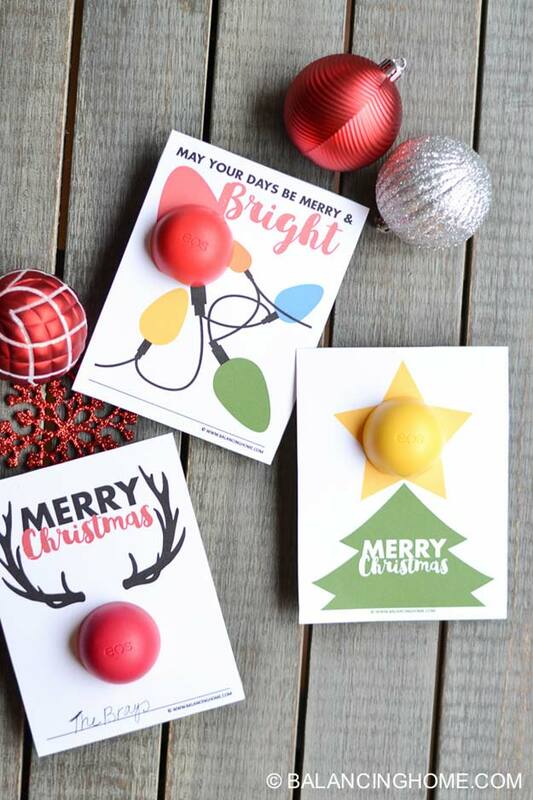 These are unbelievably easy-to-make and cheap, chic and hip, and are a great gift idea! 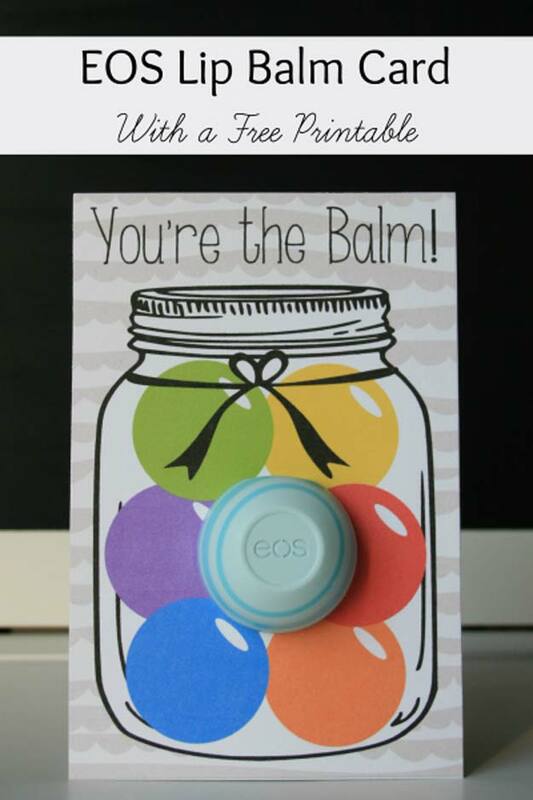 This gumball machine EOS is one of the most fun thing to do when you are out crafting with your friends! 2. 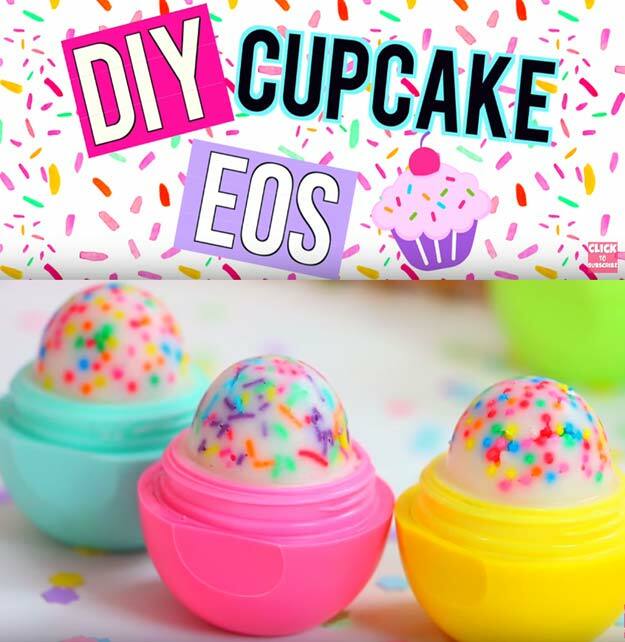 DIY Cupcake EOS Lip Balm! 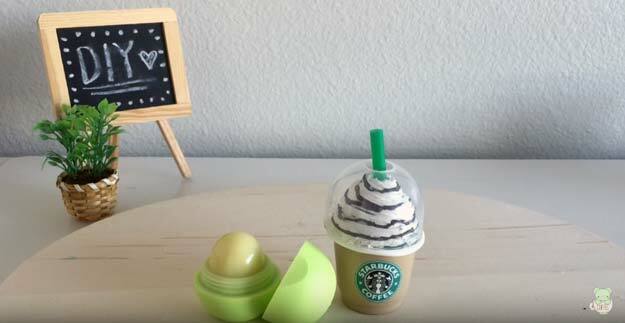 Can you believe that a DIY cupcake lip balm is possible?! 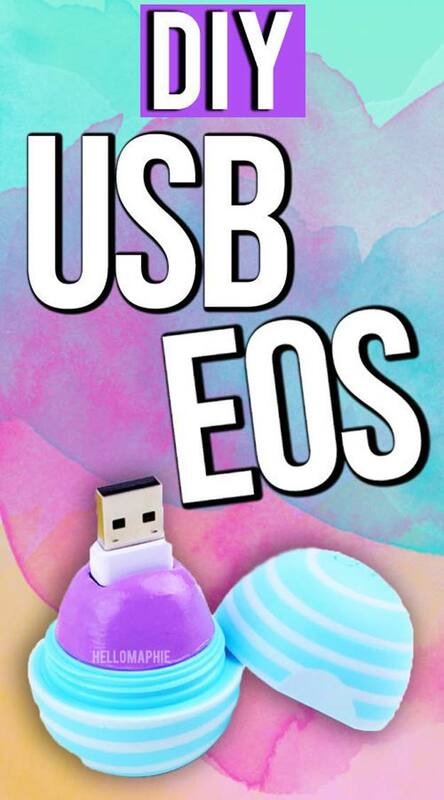 Buying EOS online might just mean buying fake ones. 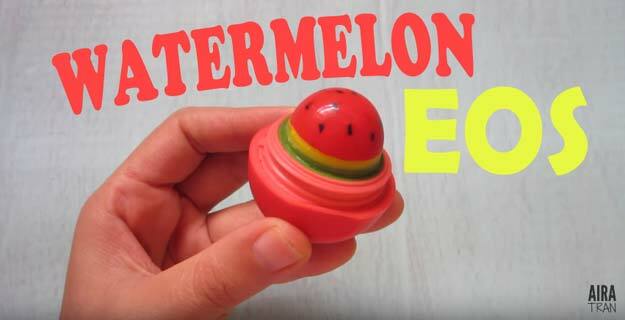 So why not make your own, original lip balm? Now you can’t resist this one could you? 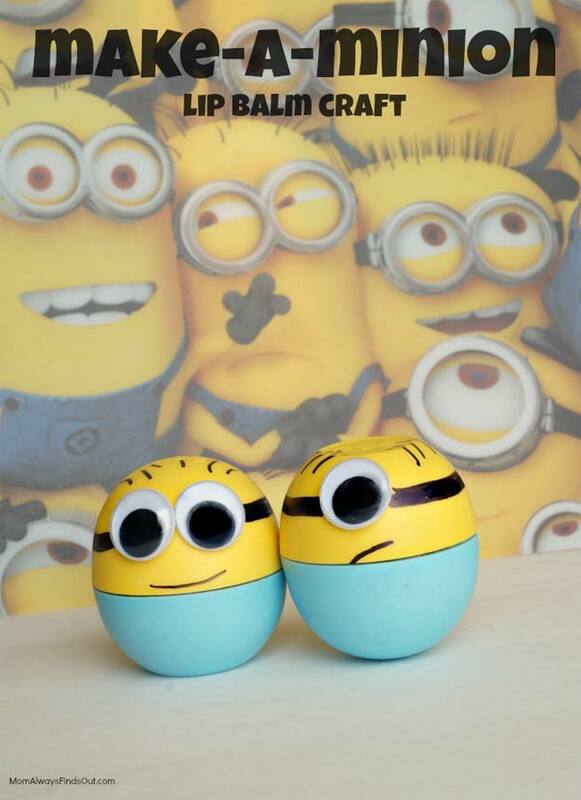 Look how cute they are! 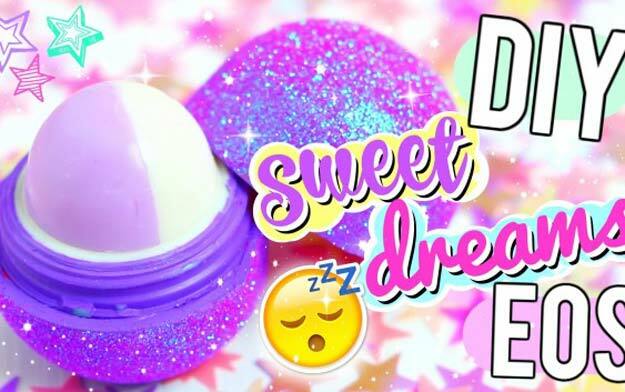 Your to-go-perfume-bff is here! 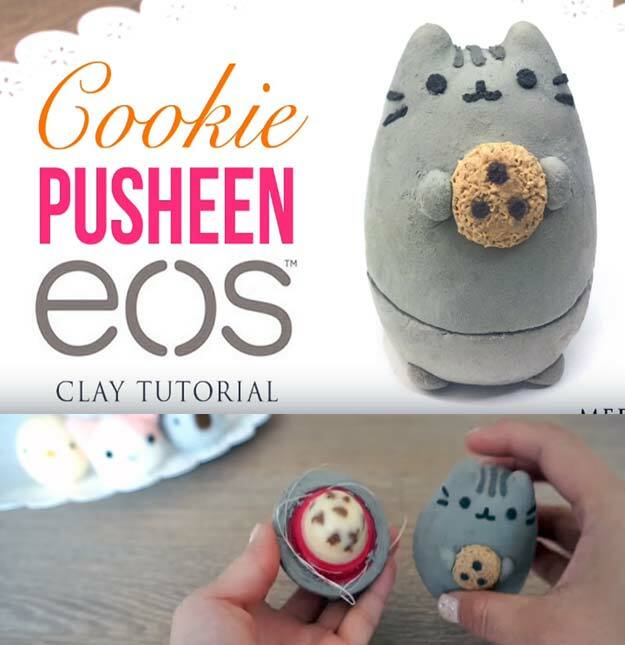 Reborn to the personality of an EOS! This one is just perfect for the holiday season. 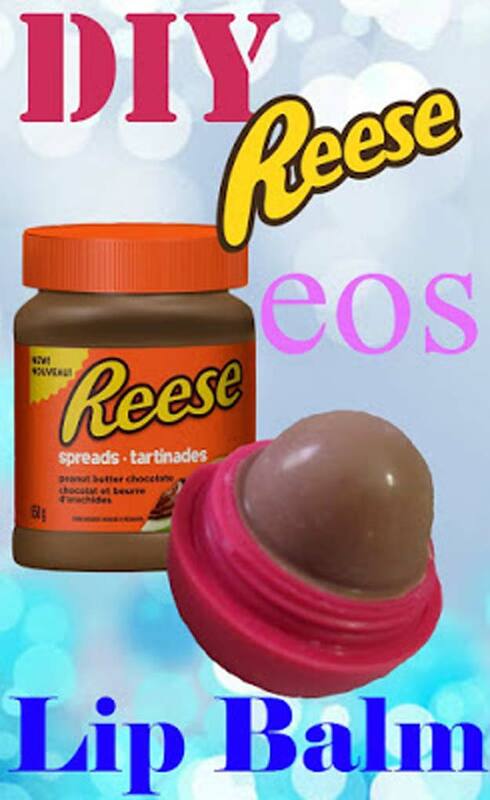 So if you are still thinking of gift ideas this Christmas, why not EOS it? Do you have times when you are just restless? 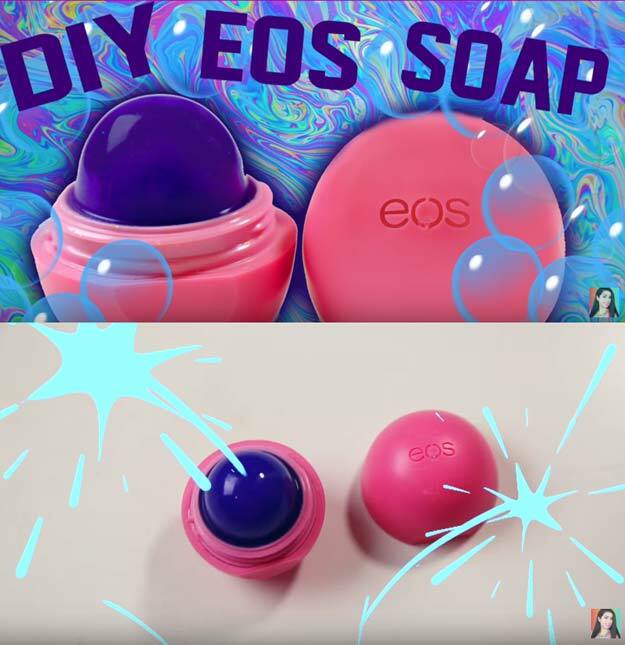 Know how an EOS can help! 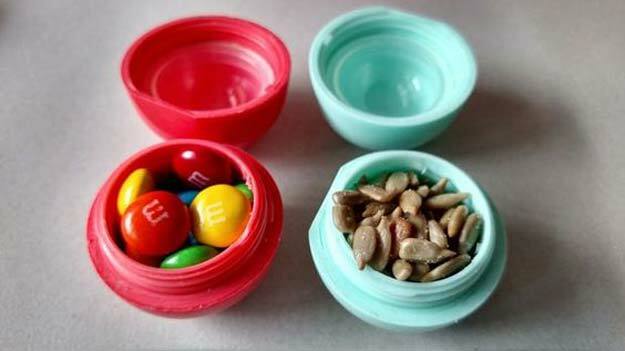 Turn those little containers to little bowls of knick knacks! 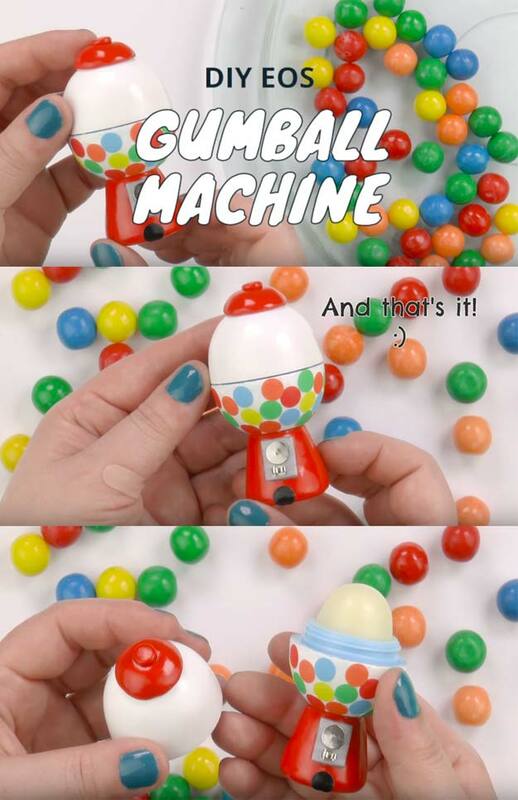 What a fun way to eat! 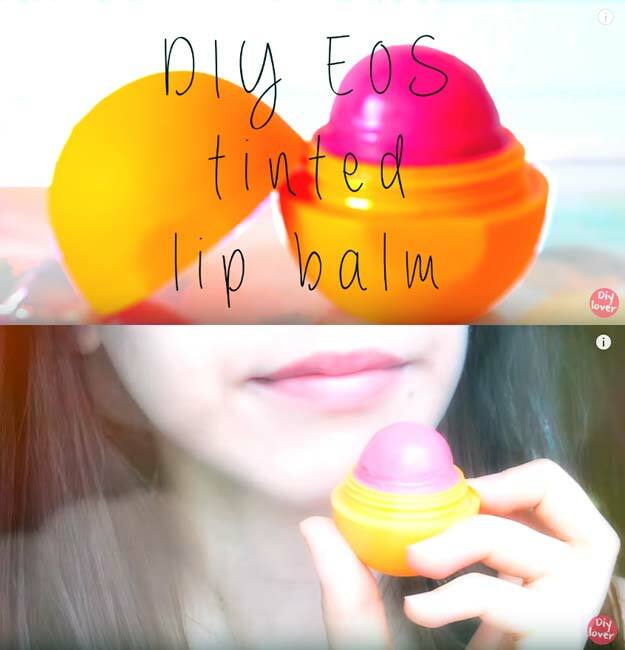 Another EOS solid perfume tutorial that will definitely want you to make more for friends and family! 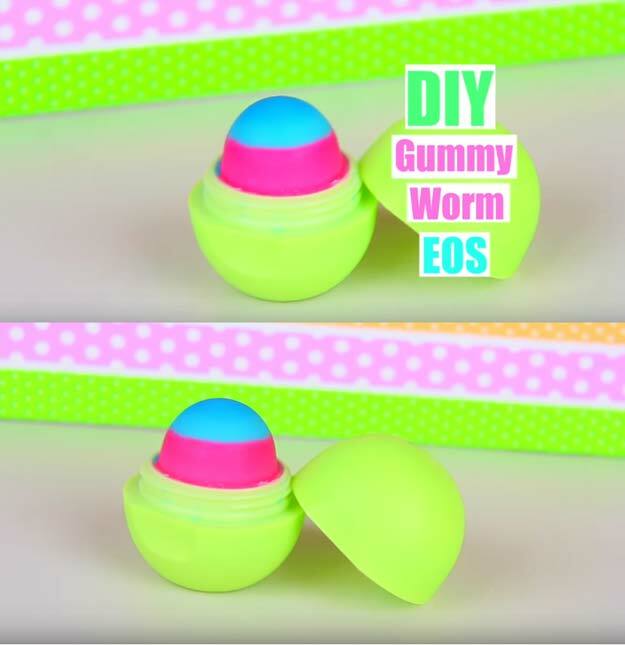 Gummy worms are already cute food. 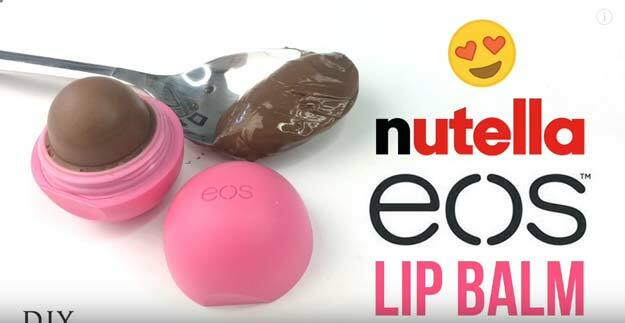 But to put them in an EOS? How do I say cute to the power of two in English? ?